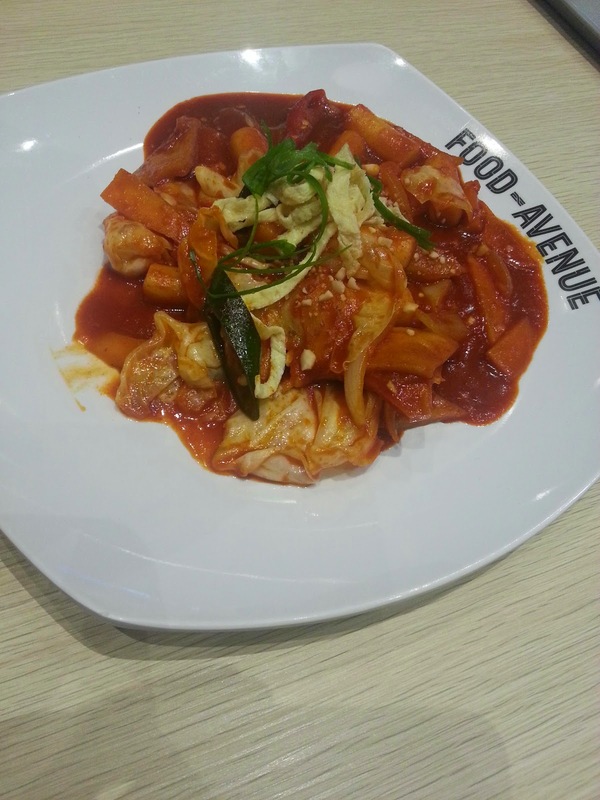 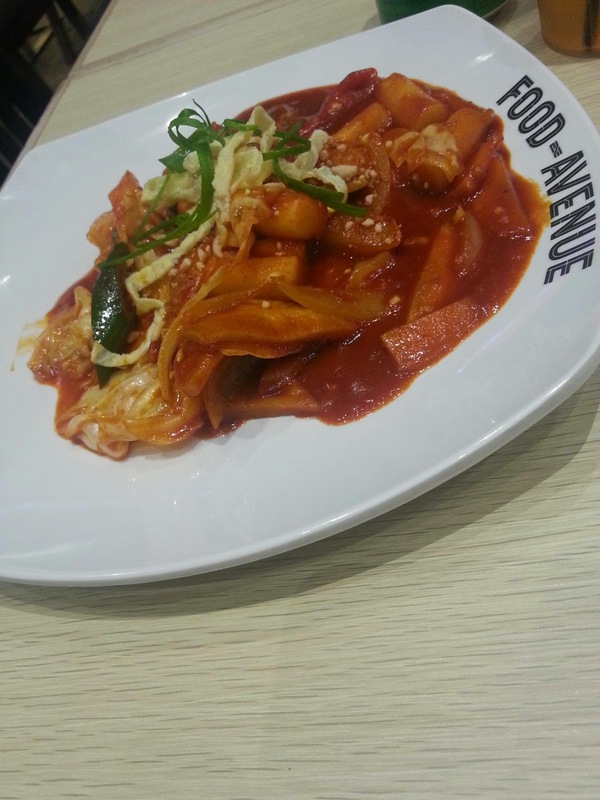 Note: Tteokbokki is Korean traditional rice cake cooked with red pepper sauce and some vegetables. 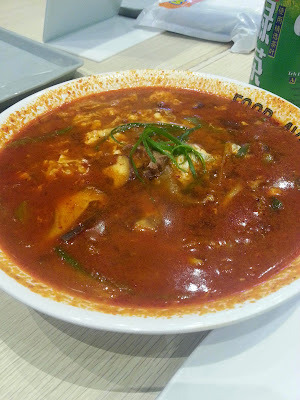 The taste is spicy and sweet. 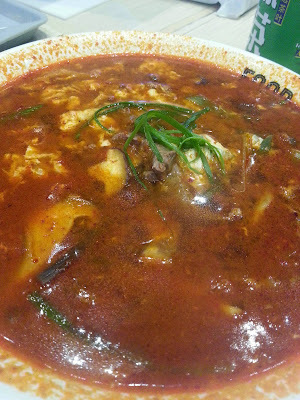 Beef Yukejang is Korean spicy beef soup also cooked with red pepper sauce and some vegetables. It served with rice. Taste is spicy and salty.